We have recorded on planes and exotic locations. Today, we are recording on the rooftop of the Westin overlooking Nashville. This is a catch up episode where Sully and Payrey share their recent travels with you. Sully was able to attend the IDS dental business summit in Cologne, German. If this is something that you haven’t done, put it on your list for 2021. Sully shares a little bit about his trip to Germany and some of the great technology that was at the IDS. We also talk about the importance of quality CE and building the practice you would want to have. We cover everything we’ve been up to including challenges with building an amazing practice, finding your speciality, and balancing everything. [01:54] The IDS dental summit was a city filled with dentists. Sully met Brian Baliwas the SF Dental Nerd. [02:19] Downtown Cologne is a 5 minute walk from the IDS International Dental Symposium. It’s also a trade show and a lot of products debut there. [04:31] You can get great deals at some of the pavilions if you want knock offs or generic things. [05:58] It was also a really great experience to get to touch and tryout the different products. It was like a Disneyland for dentists. [07:04] There is a ton of new software coming out for smile design. There are companies putting cool cameras into their lights. [08:09] Sully went to the GC party. It was epic over the top. [09:12] Payrey has been busy buying things. He wants easier access to labs. Stay tuned to what he has been up to. [11:04] He also bought a house recently. He is now closer to his office. [12:01] He is also looking into offering profit sharing or a 401(k) for his office. [13:07] He also consulted with The Crabtree Group. They are helping to develop systems into his office. [14:42] It’s a lot of headaches being the only one running the show. [15:44] If the economy tanks, it would really affect business. People can afford things, because the economy is good. 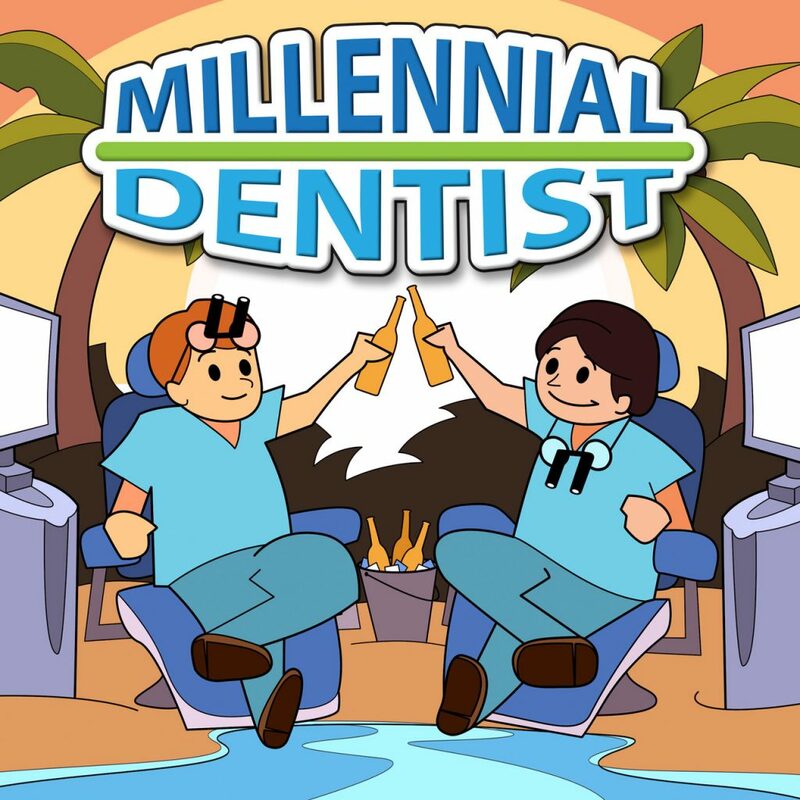 [16:41] Payrey is trying to build his general dentist practice with his hygienist and having two dentists two days a week. [18:02] Payrey finished a Kois course. He now loves general dentistry. [22:22] Build a base, you can always do implants or full mouth later down the line. [25:06] Don’t let money stop you from taking CE from places like Kois Center. [26:30] Restorative dentistry makes people love their smile. Overlays can save money, and make patients happy. [29:43] Everybody pushes each other up when you surround yourself with people who are trying to do better. [32:00] Marketing has been shifting. We used to market as the family dental dentist. Niche marketing for procedures is catching on. Patients are looking things up to learn about specific procedures. Dentists are blogging and sharing information. [34:56] First step is to build you and your personality and then share you and your knowledge. [38:26] Being social is huge for building a general practice. [39:23] Let us know what your pain points are and what you would like us to talk about? [40:52] Sully is in a mastermind group, taking courses, and trying to balance work and family. [42:15] Life is too short. Build the practice you would like to have.